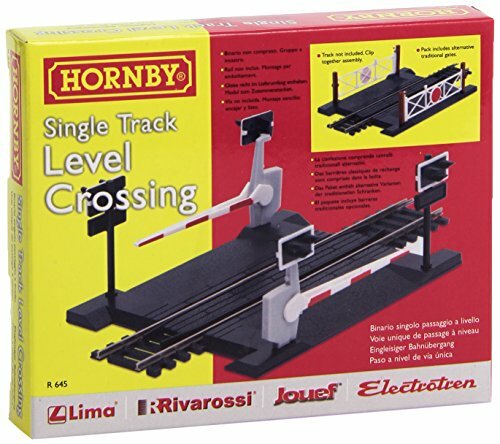 Hornby Single Track Level Crossing # R645. 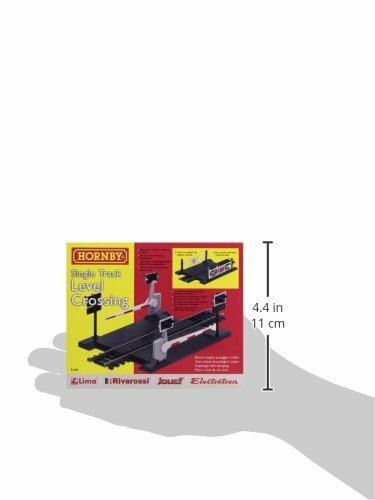 A perfect new addition to your Hornby Collection! Suitable for 8 years + Safety Information: Warning. Not suitable for Children under 3 years.